Under current legislation it is obligatory to offer all employees an access to a PRSA with the facility to have a deduction from salary at source. Indeed, the Government are making serious noises about following the UK example and making it compulsory for all new employees to be signed up to a pension scheme. This is called “Auto-enrolment”. Every new employee is automatically enrolled into the company pension scheme. 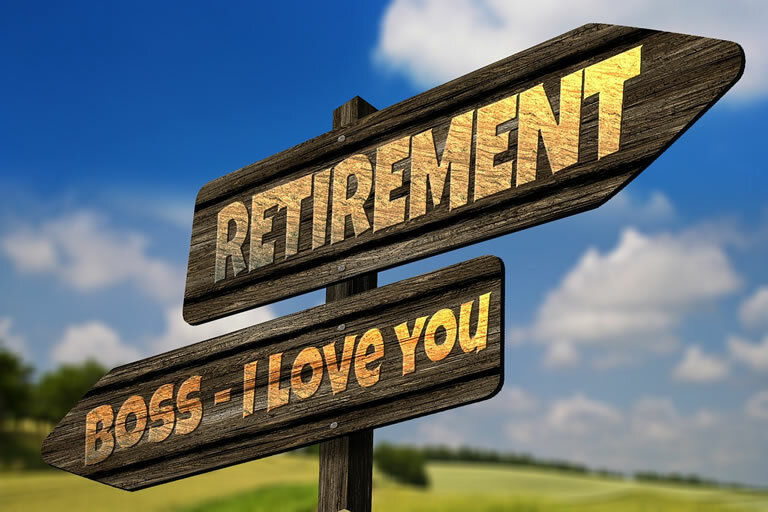 However, a far better way is to go beyond the basic offered and set up a company pension scheme where you contribute to your employees’ pension as well. This is seen by the employee as a positive incentive. This has been proven to act like an anchor for employees who are far slower to move when their employer values them enough to contribute to their pensions. Maybe you are in a scheme already or would like to us to have a look at it for you. The Qifa Life Path is a financial plan designed with you in mind. It is all about you and your future. We establish where you are now, where you want to get to and most importantly why and how you get there. We use the latest software technology and coupled this with our experience, education and use of tax strategies. It provides clarity and a clear path to achieve your life goals. Anita is the Pensions expert at Qifa Financial Planners and is a Qualified Financial Advisor (QFA). Please complete the short form below and our Pensions expert, Anita will contact you as soon as possible. The Qifa Team would be happy to discuss any of our services with you. Contact Qifa today to discuss your requirements on 022 57444.